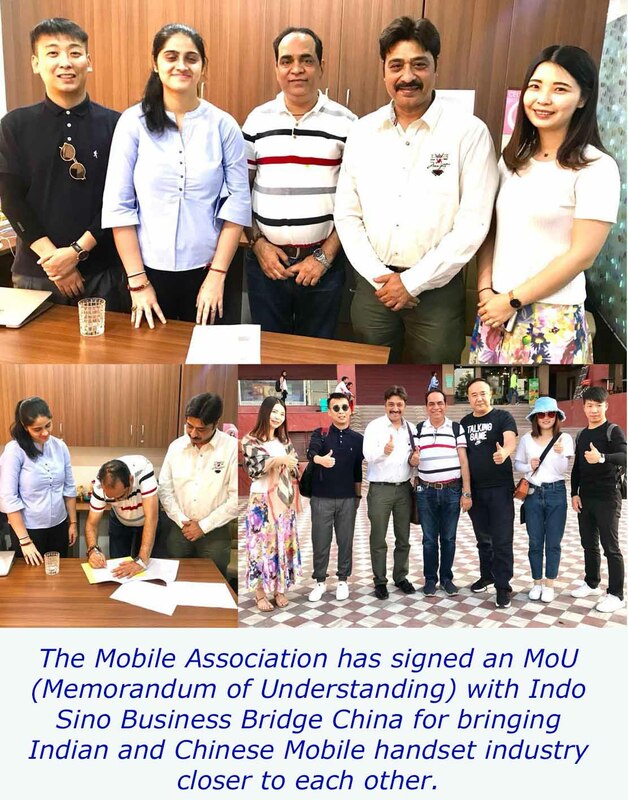 The Mobile Association has signed an MoU (Memorandum of Understanding) with Indo Sino Business Bridge China for bringing Indian and Chinese Mobile handset industry closer to each other. The Mobile Association and Indo Sino Business Bridge China will work together to develop and promote India’s mobile manufacturing ecosystem and open up new opportunities for startups and entrepreneurs. 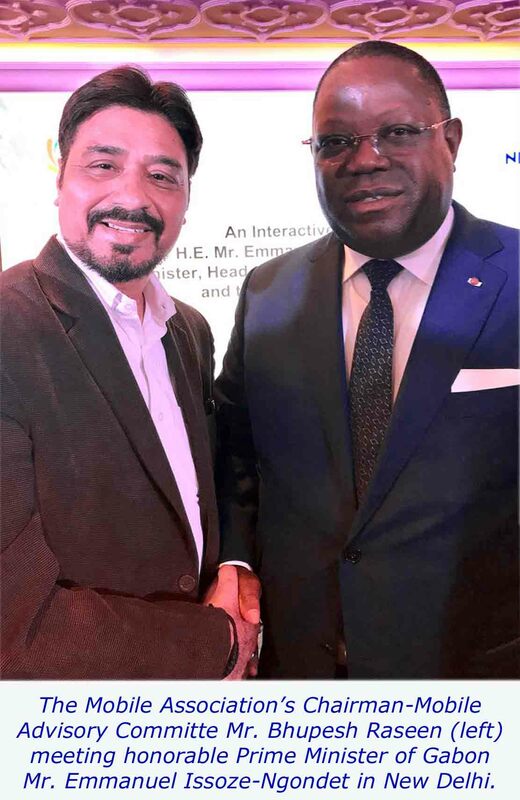 It was indeed an honor and privilege to meet up with the Honorable Prime Minister of Gabon Mr. Emmaneul Issoze – Ngondet at New Delhi. 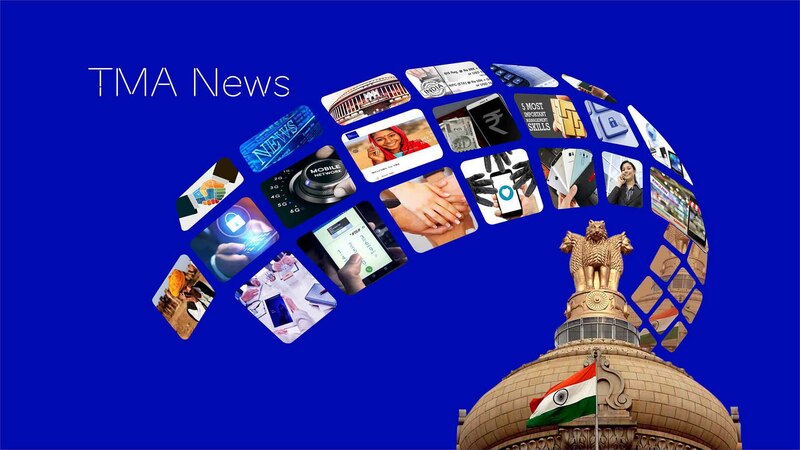 This golden opportunity arose when the Prime Minister was in the capital to discuss the “Actionable Business Intelligence” as the India of today is a galloping economy and a land of immense business opportunities. Mr. Bhupesh Raseen Chairman Mobile Advisory Committee discussed the possibilities of Indian Mobile brands and OEM manufacturing and exporting the Make in India mobile devices. The meeting was very fruitful with both sides expressing desire of mutual cooperation and participation from the Mobile Industry. 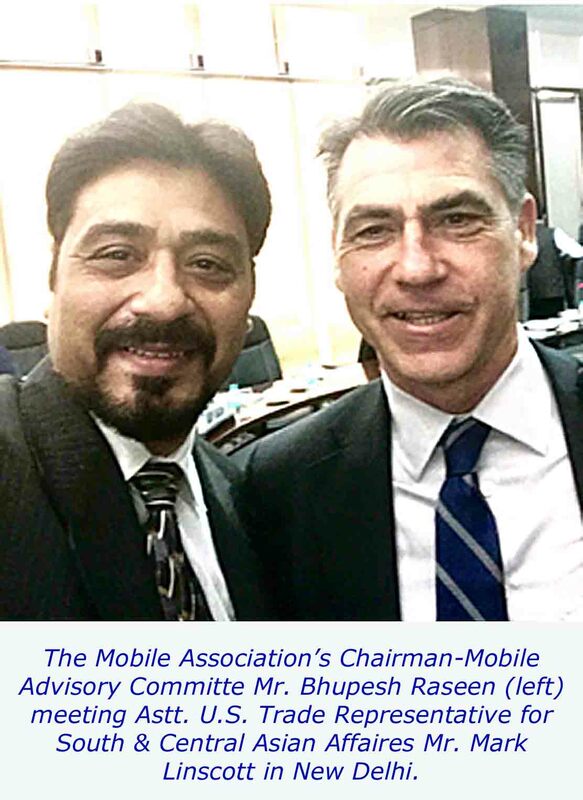 TMA's Chairman Mobile Advisory Committee Mr. Bhupesh Raseen and Astt. U.S. Trade Representative for South & Central Asian Affaires Mr. Mark Linscott, met in New Delhi and discussed the possibilities for the presence of Indian Mobile Handset Industry in U.S. The meeting was focused on the U.S. – India economic relationship and future engagement on bilateral and multilateral trade policy. They both also touched additional points including U. S. investments in collaboration with Indian brands, Intellectual Property Rights (IPR) and its related challenges for our Industry to name some. Mr. Mark Linscott was very thrilled to hear about India’s progress in mobility space especially about the Mobile Industry initiatives of Make in India. He was very pleased to hear about TMA’s key Initiatives connecting the Mobile ecosystem stakeholders.